Regular season events start at 7:00pm and will normally end by 10:30pm. Main gate will open at 5PM & Pit Gate at 2PM. We have a large camping area that is free of charge and there is plenty of room for everyone. The camping area is open at all events. Dry Camping only. 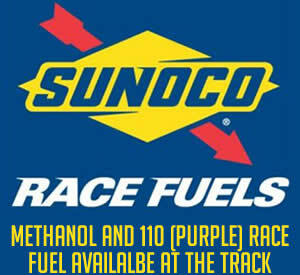 What Type Of Food Do You Sell At The Track? We have a full service concession stand with a large selection of food items from snacks to full meals along with a large variety of drinks including Coke products and Energy Drinks. Our outside vendors also have a wide selection of menu items. No outside food, beverages or coolers will be allowed. We offer a large selection of food & drinks, including alcohol. We have fully accessible bathrooms along with a wheel chair accessible viewing area. Where Do We Park At The Track? 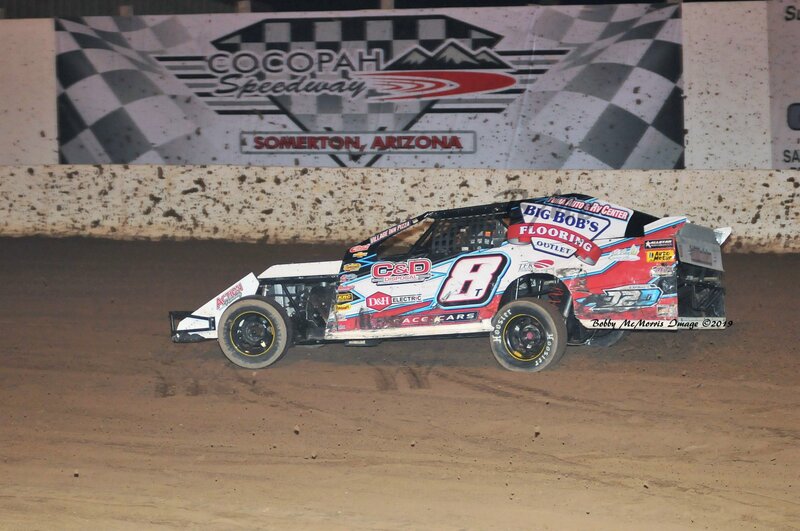 Cocopah Speedway has a large parking area just outside the main gate. Parking is always free. Cocopah Speedway has a 3700 seat capacity grand stand area with great views of the entire race track. Dress appropriate for the weather and we have everything else handled for you. Are pets allowed at the track? 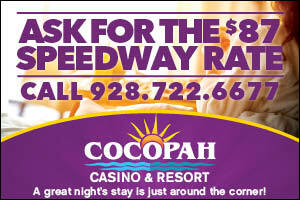 Pets are not permitted in the grandstand or pit areas at Cocopah Speedway.